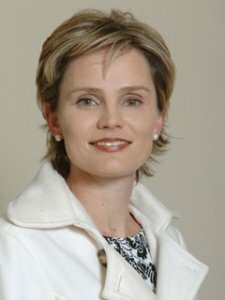 Alta Schutte is Professor of Physiology and funded by the South African Department of Science and Technology as the Research Chair in the Early Detection and Prevention of Cardiovascular Disease in South Africa – hosted by the Hypertension in Africa Research Team (HART) at the North-West University. She is also the Unit Director of Medical Research Council Extramural Unit for Hypertension and Cardiovascular Disease. Her research focus is the identification of early markers for the development of hypertension, and ultimately the prevention of cardiovascular disease in the black South African population. Alta regularly receives invitations as speaker at international meetings and she has published over 150 papers on the topic of hypertension. She has received several national and international research awards, and serves on the Editorial Board of established cardiovascular journals. She is an Executive Council member of the International Society of Hypertension (ISH); and the President of the Southern African Hypertension Society (SAHS).